KIKOK’s BON Remixes are out now! 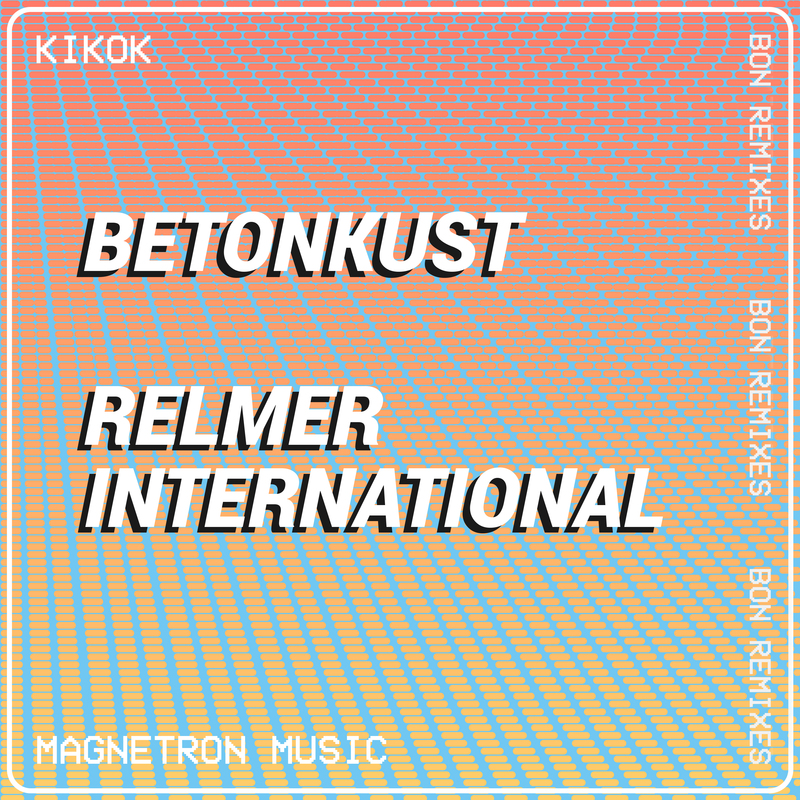 Two of KIKOK’s original tracks Kaiya and Pu Ma have been reworked by Dutch locals Betonkust and Relmer International. Prepare for an electronic, house twist on KIKOK’s experimental style. Listen on you favourite portal: Spotify, Bandcamp, Deezer, Google, Amazon or Soundcloud ! Also, there are still a limited number of exclusive KIKOK tees available in our webshop!